Creative Montage: CREATIVE MONTAGE ETSY SALE! 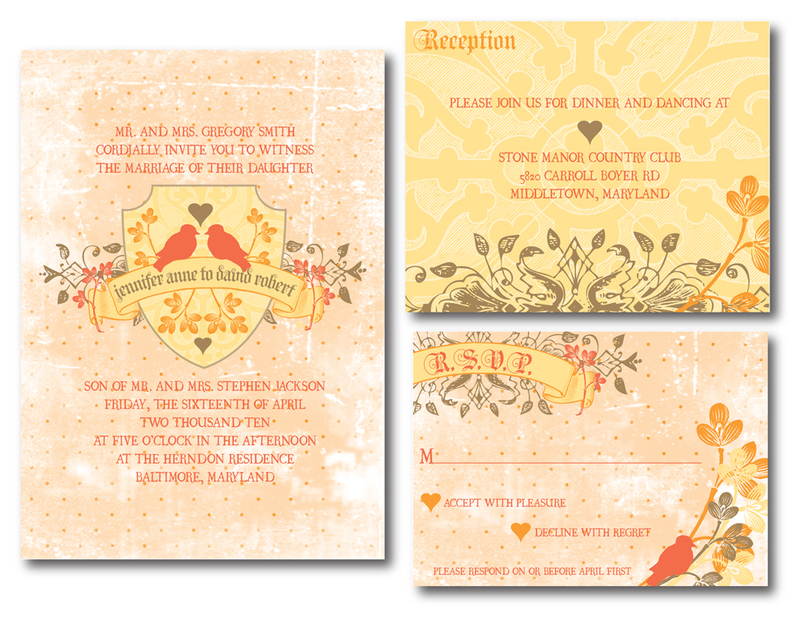 From now until 12/31/10, we are offering a $15 discount on our We Design, You Print Invites! Why We Design, You Print? 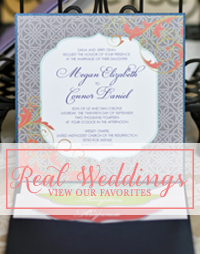 These invites are completely customizable with your text and your colors. We send you the finished files and then you have control over how they are printed, on what type of paper you print them on and any extra embellishments you want to add! 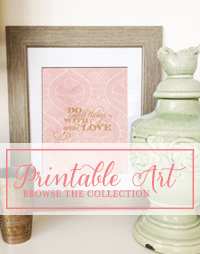 This is a great way to have the look of custom invites with a touch of DIY! 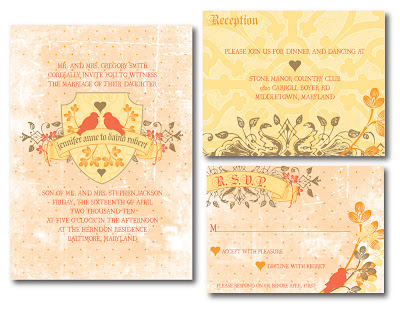 Awesome for brides on a tight invite budget! The new site is ALMOST ready to roll....can't wait to share it with you!